Although the Wonder Woman is hitting cinemas this weekend, it’s been a long time coming. Bruce Wayne and Clark Kent have been dominating the box office for years. Yet, with a change in direction for the Warner Bros. and DC team-up however this is about to change. 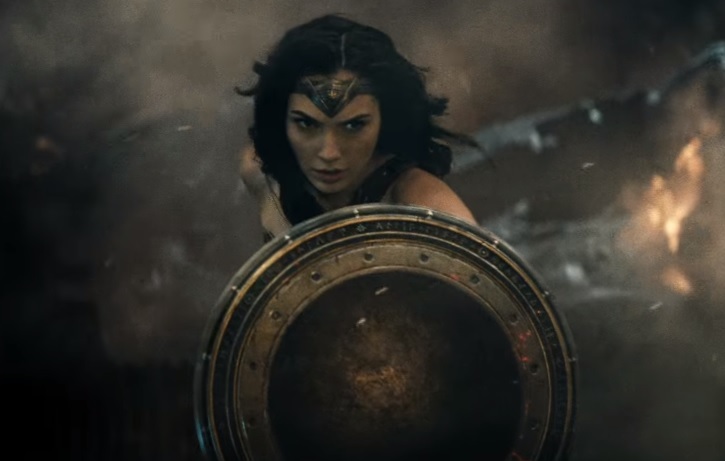 Now, Wonder Woman fans are finally seeing their superhero on the big screen in big budget glory. 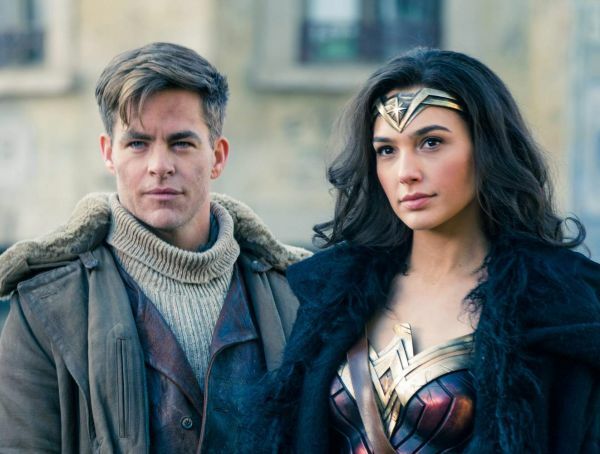 Warner Bros. and DC‘s recent movie reboot gives us a new Batman in Ben Affleck, as well as Wonder Woman’s own film and a DC team-up in Justice League. It’s clear that the studio are keen to connect this new round of films together. 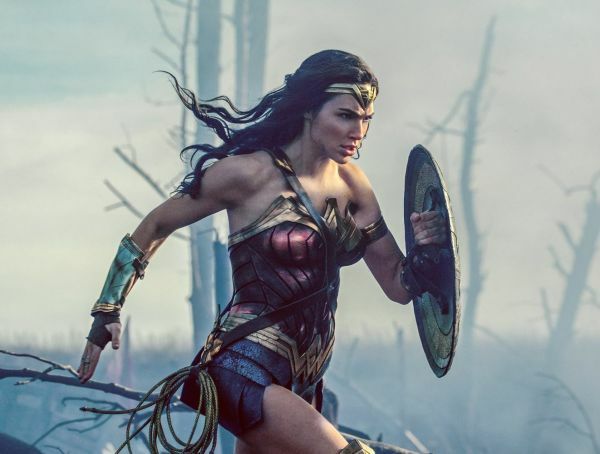 Furthermore, CBR have been talking to Wonder Woman producer Charles Roven about how much we can expect to see the meta-human after her hotly-anticipated debut. 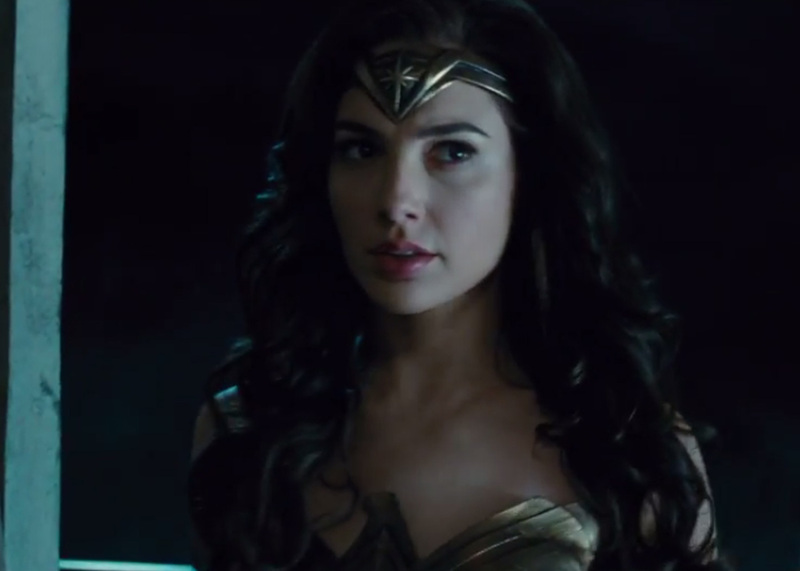 We had the benefit in Batman v Superman, and her saying, “I kind of dropped out.” What caused it? We saw the picture. We knew the picture was in that period. She hasn’t really been a part of the nomenclature in the DC Extended Universe — you’ve got Batman who people know about it, you have Superman who people know about it, but not many people, in the conceit that we came up with, knew about Wonder Woman. Once we said, we have all this freedom, all we really have to do is make sure we figure out a way to tie in that photograph… [Laughs] We can do anything we want! I know I’ve got to take her from the end of World War I to someplace. But whether it’s something in between — something in the time between that and BvS, I just don’t know. Or maybe it’s something after Justice League. I just don’t know. Wonder Woman premieres in cinemas worldwide this weekend.